As winter comes into full swing and we’re out exploring as much as we can, there come those days where you’d rather give your right arm to be on a beach instead of shoveling your driveway hoping not to get frostbite. Well, we’ve decided to put together some information on how to save some cash on your next Cape Breton Adventure. Go to our booking page and select a date between June 23rd, 2019 and September 3rd, 2019. All discounts will populate automatically, so all you need to do is pay the deposit and voila, you’re good to go! 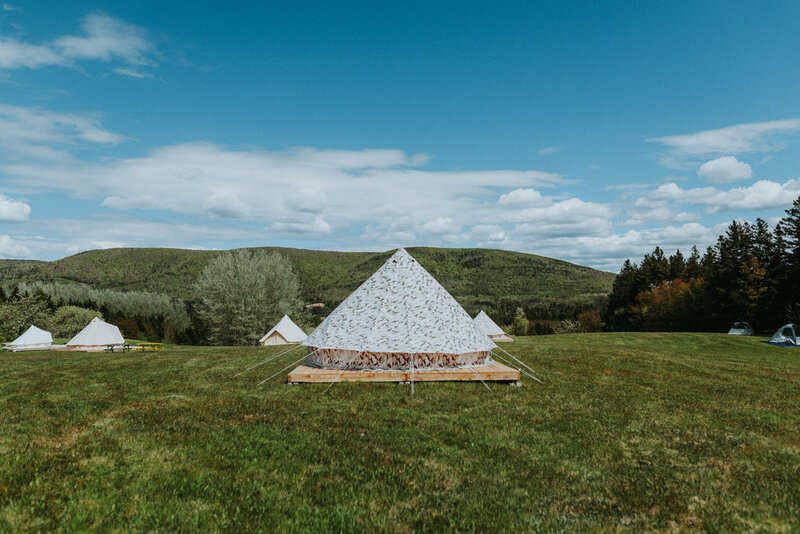 Pro-Tip - If you book before March 1st, 2019, you’ll also get first chance to book our Margaree River Tubing and save 10% off each tube by packaging with your stay! Did you know that you can save some money by creating custom accommodation packages on our website? 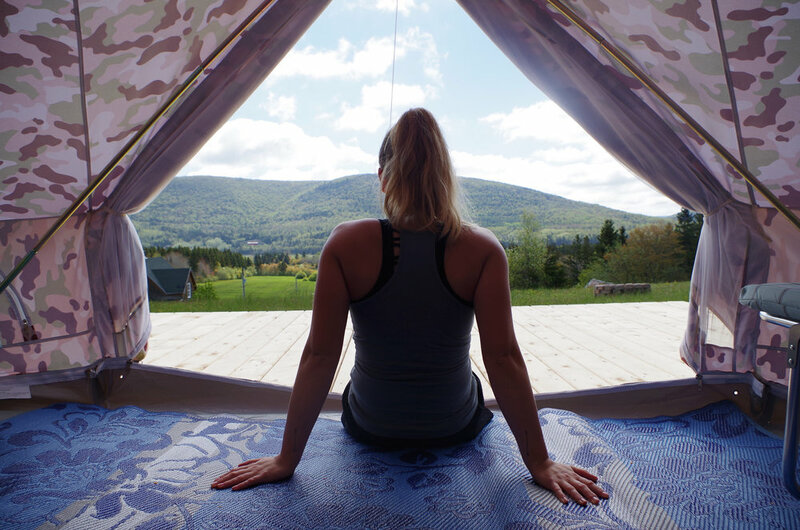 Whether you choose to book a camping or glamping site, you’ll get prompted with a menu of add-ons like Margaree River Tubing and extra camping gear you can add to your booking for a special package discount rate. It’s that easy. River tubing was by far one of the top experiences on Cape Breton Island in 2018. This bad boy was booking up almost a month in advance and we’re expecting some of the same for 2019. Although tubing is already budget-friendly at $30.00 per person, we give an additional 10% off to groups of 10 or more. So, jump in that group chat with your friends from high school, email the in-laws, and get amped up for a lazy day floating down the Margaree River this summer! Pro-Tip - Bookings open on March 1st, 2019, BUT you can get early access by pairing this with an accommodations booking from now until then. I hope this was helpful! Comment or email us with any questions. Newer Post2019 Creative Weekend in Review.